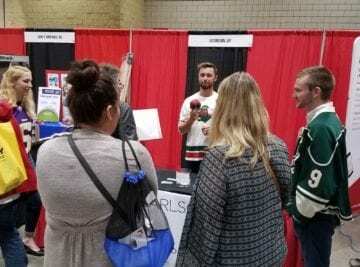 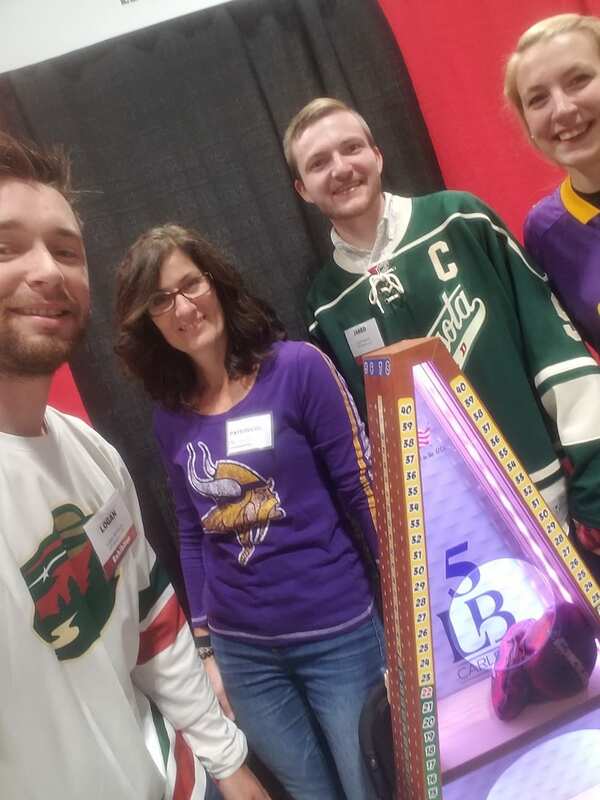 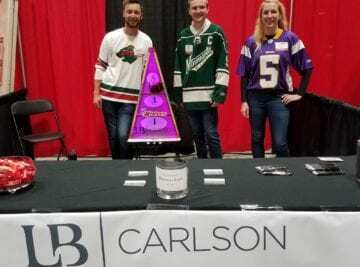 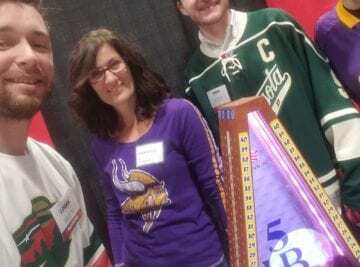 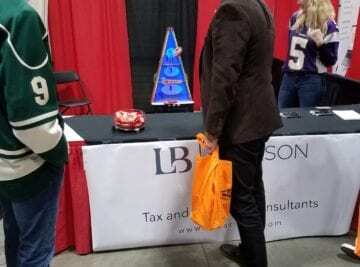 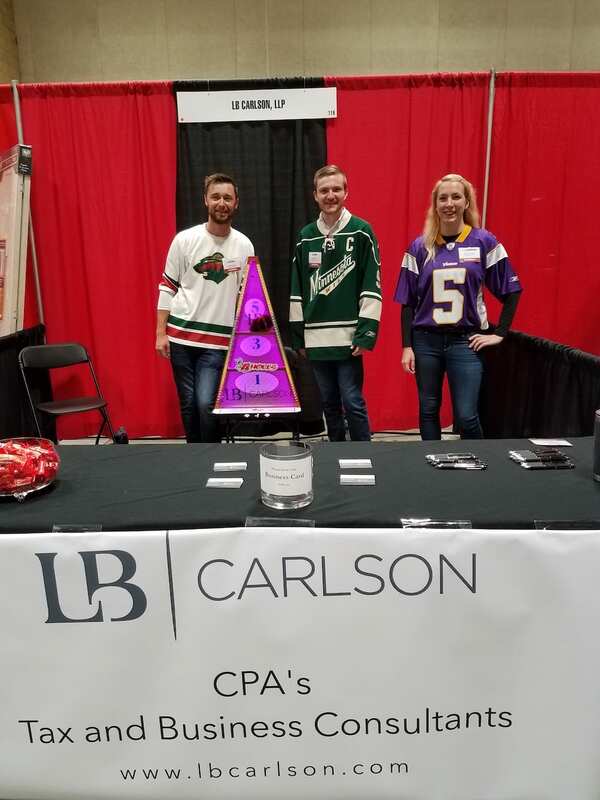 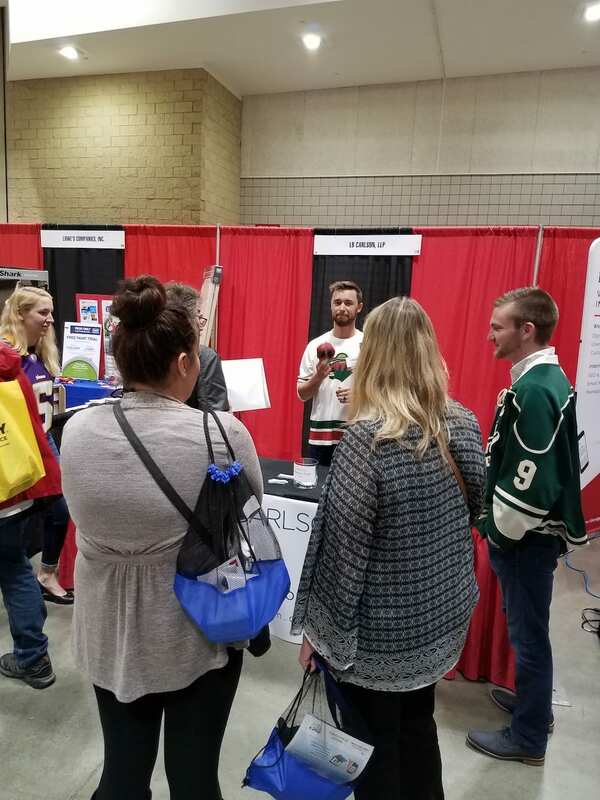 We attended the Minnesota Multi Housing Association’s Convention Products Show on October 9, and this year’s theme was “Game On!”. 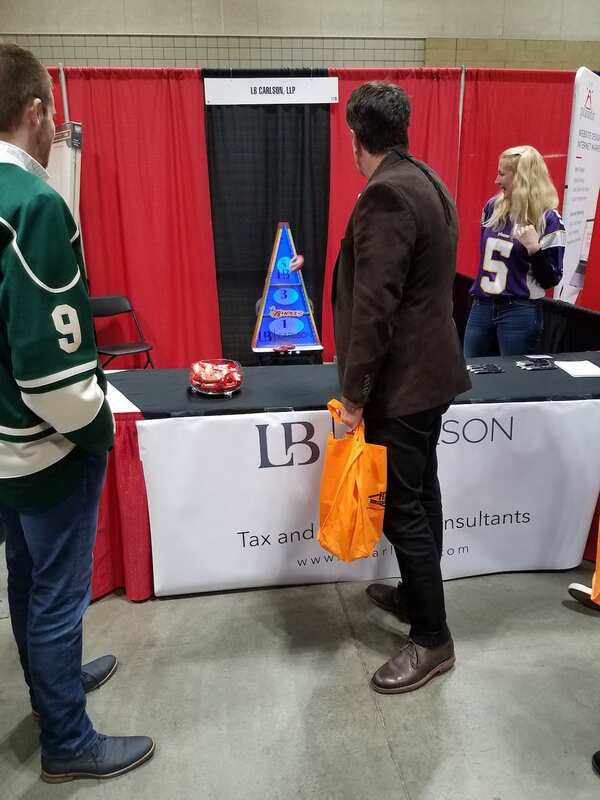 Attendees stopped by our booth and had fun playing a bags game in order to win a drink ticket. 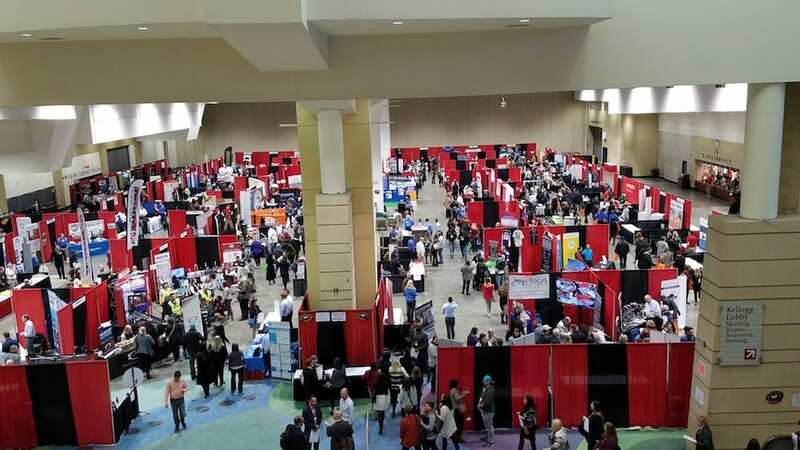 We look forward to attending again next year!